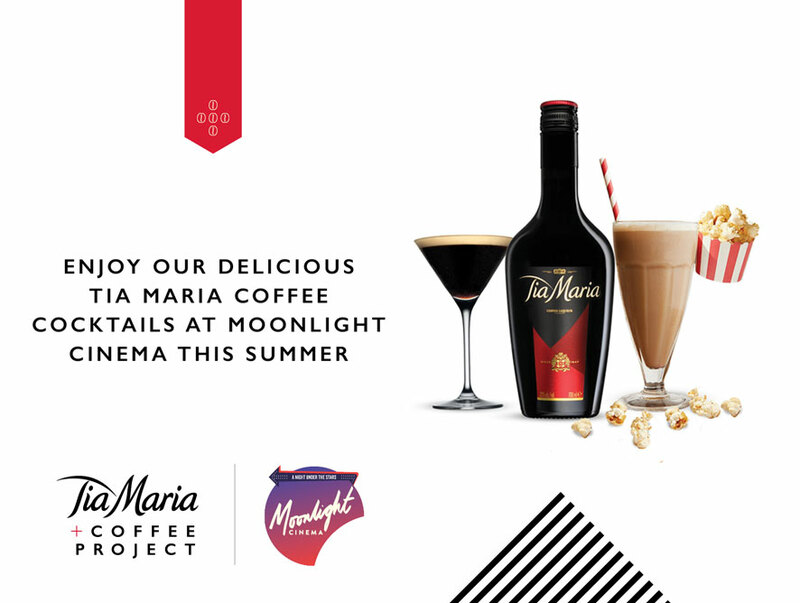 Tia Maria is partnering with Australia’s favourite outdoor cinema, Moonlight Cinema to bring the very best in coffee cocktail mixology all summer long in Sydney, Melbourne, Adelaide, Brisbane and Perth. As well as being able to enjoy advance screenings, summer blockbusters and fan favourites in iconic green spaces, now for the first time ever, guests will be able to kick back and relax with a cocktail in hand. At each location, drinks will be served from one of three unique bars, the Tia Maria container bar, a Piaggio Apelino or one of the Tia Maria bespoke coffee bikes. 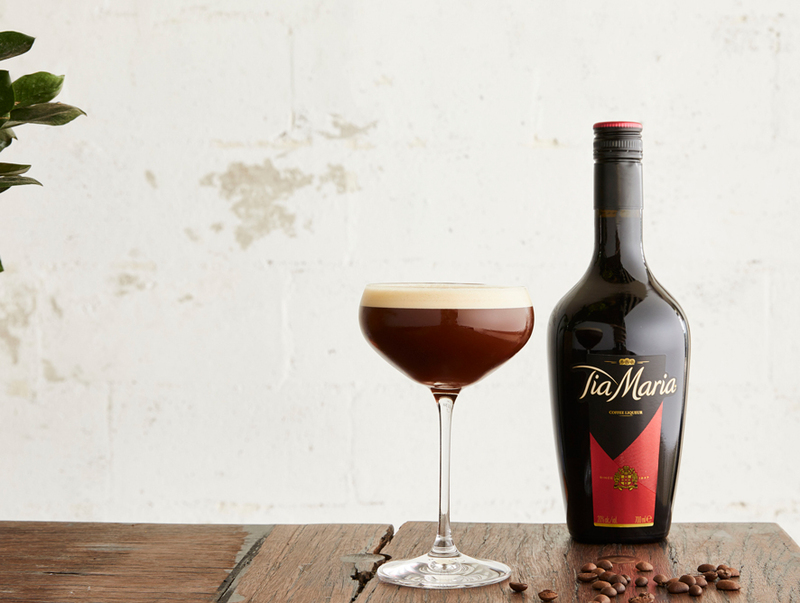 The event experience is part of the Tia Maria Coffee Project, which is committed to creating coffee cocktails like no other and celebrating what’s new and next in coffee mixology. 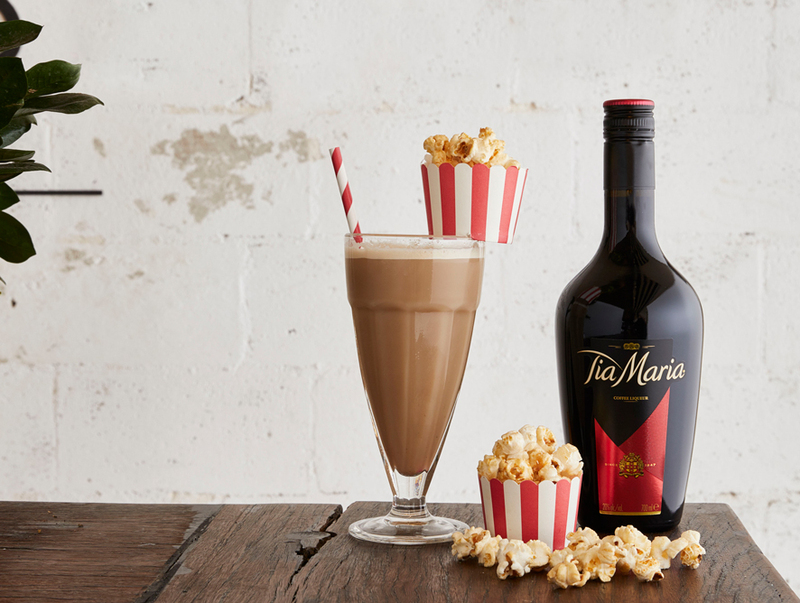 In addition to the classic Tia Espresso Martini, guests will be able to sample, the Tia Popcorn Frappe, an Instagrammer’s delight, plus the Tia & Tonic, perfect for those balmy summer evenings. Courtesy of Tia Maria, movie fans will be able to take a friend for free to the events.